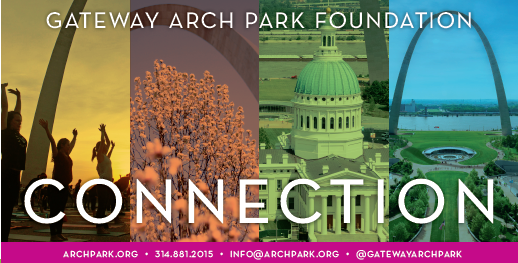 Connection is the Gateway Arch Park Foundation's quarterly print newsletter. 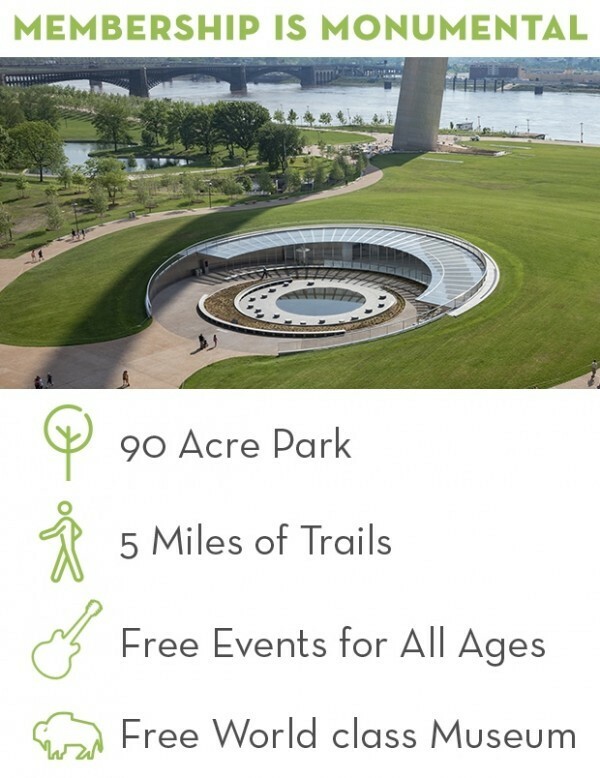 With Connection, you can stay up to date with what's happening at the Gateway Arch National Park, Kiener Plaza, and St. Louis riverfront. 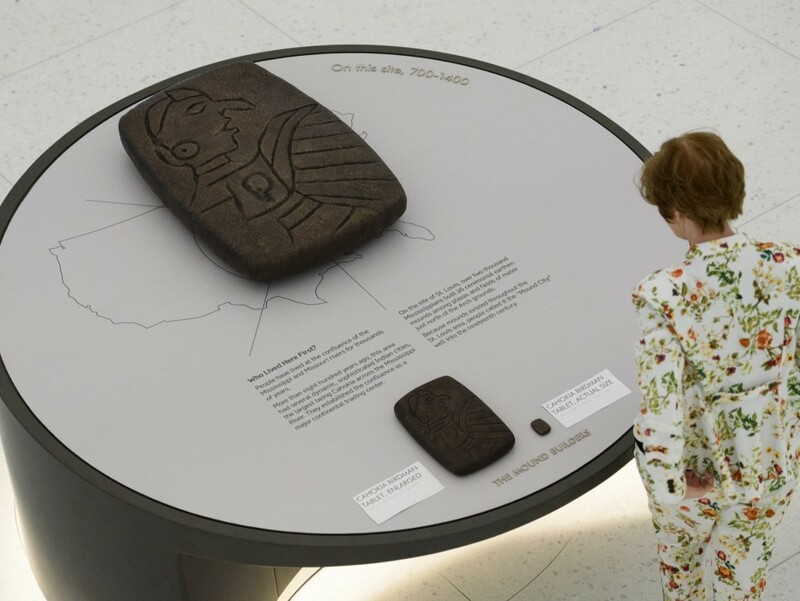 Subscribe below to receive Connection in the mail. Is there anything more you'd like to tell us?